Hiking or biking the Valley trails can be pure eye candy at this time of year! The late snows have left lots of moisture in the ground and the lower Fraser Valley flowers, trees and shrubs are showing their pleasure. 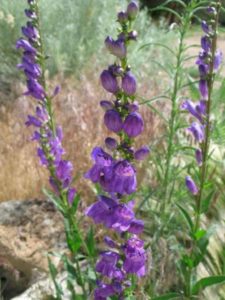 The waves of full fields glowing in the sun of purple one-sided penstemon are soothing to the eyes. Like a carpet, the purple lupine fills the meadows and the hillside behind my house. You sometimes see the tall red trumpet shapes of the Scarlet Gila or the just now emerging stalks of the red Indian Paintbrush. I even see white Indian paintbrush if I look carefully. The columbines vary in their delicate colors and love the meadows or somewhat shaded areas, particularly on the lower hillsides of Nine Mile Mountain at the Snow Mountain Ranch. I spend more time as a journey hiker, taking pictures along the way or just staring at the scenery enjoying the journey, in contrast to the destination hiker, who gets to the destination at all cost. What amazes me are how tall the stalks of buckwheat are from their low bed of leaves. And the normal buckwheat or off-white color varies to a soft pink which turns to more of a chocolate in the fall. 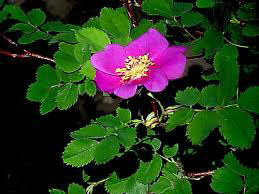 The wild mountain roses are growing everywhere spreading to fill your shaded yard. The yellow mustard and sweet clover provides a wonderful yellow tinge in every field or by the roadside. The daffodils, which are poisonous to deer, have come and gone and Tim’s garden is now bursting with cheerful Shasta daisies that look similar to the familiar roadside daisy but have larger and more robust blooms, usually only one per stalk. Shasta daisies tend to bloom in clumps from 2 to 3 feet tall and 1 to 2 feet wide. They bear all-white daisy petals, yellow disk florets, and contrasting glossy, dark green leaves. This is in contrast to the Oxeye Daisies which are considered a noxious weed and are single flowerheads at the ends of stems having brown-edged, green bracts at their base. 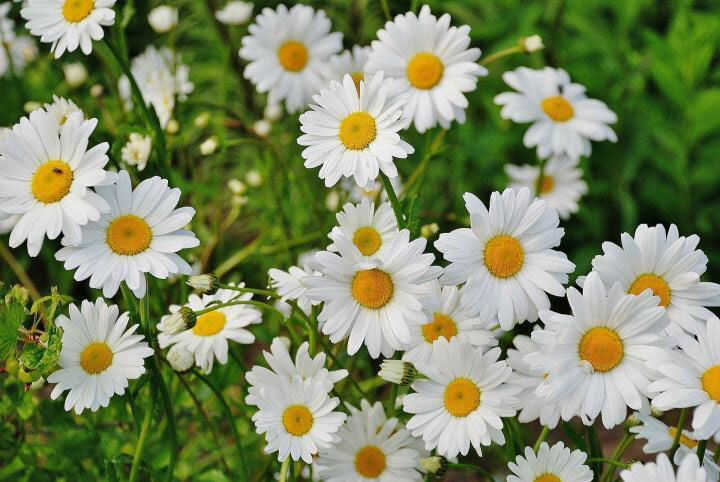 Each ‘daisy’ is a cluster of many flowers, the ray flowers are white and look like petals. The disk flowers are small and yellow and make up the center. Even though beautiful right now, Locoweed is the most wide-spread poisonous plant problem to livestock in the Western United States. It occurs as both white and purple in many locations but the Colorado locoweed is bright pink. It is relatively palatable to livestock and individual animals will seek it out. Checking it out on the web, Locoweed is often a common name for plants producing swainsonine, a phytotoxin harmful to livestock. 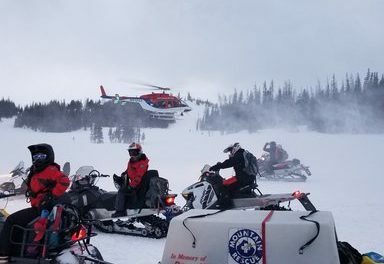 In cattle at high altitude, complications of locoism can include congestive heart failure. In cattle, sheep, and goats, locoweed poisoning causes reproductive losses. I consider myself only barely educated on wildflowers but these are some major things that can be seen for those who want to enjoy their journey while hiking. I always seem to bring up the rear because I stop to take too many pictures then try to look up information on the web. Many of the spring flowers are just starting to fade in the valley and just starting to bloom up high. So much depends on altitude and moisture. Go take a hike and take the time to see the flowers.